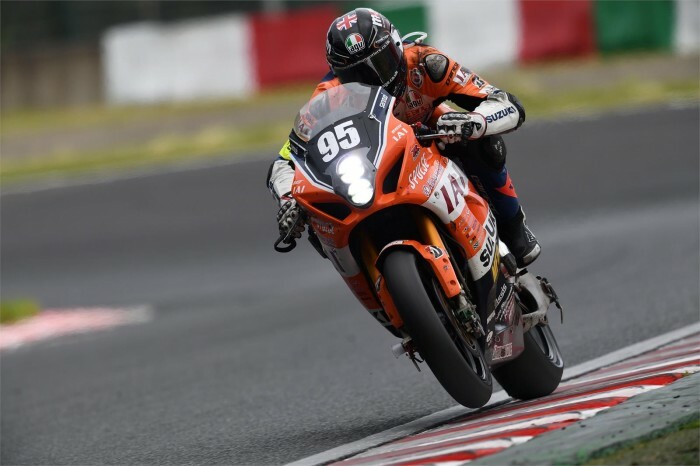 Bennetts British Superbike star Tommy Bridewell says his fourth-place finish at the 2018 Suzuka Eight-Hours was an unbelieveable result. The West Country man, who was riding with the works-backed S-Pulse Dream Suzuki team, put in a faultless performance to bag fourth place behind the full works Yamaha, Honda and Kawasaki teams. “Everything was fantastic and the result was unbelievable. The bike was perfect with a good engine, predictable chassis, electrics and tyres… everything just worked wonderfully in the dry, wet, and even in the dark,” said Bridewell.